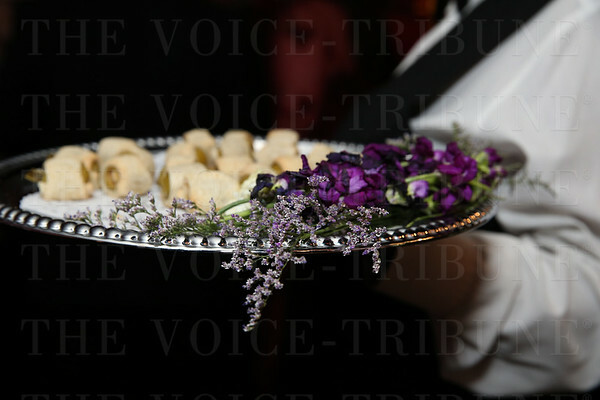 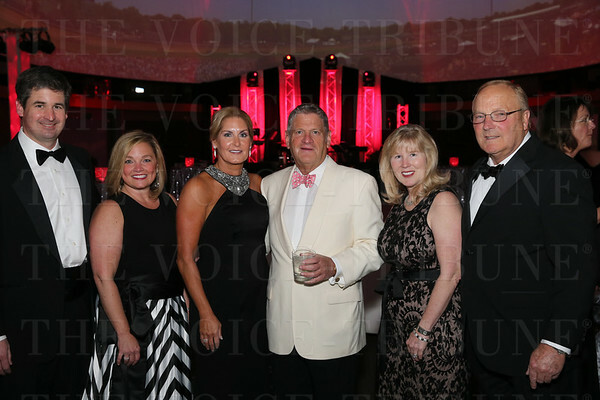 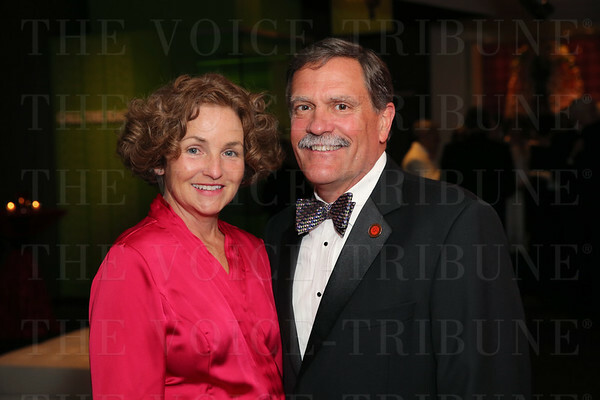 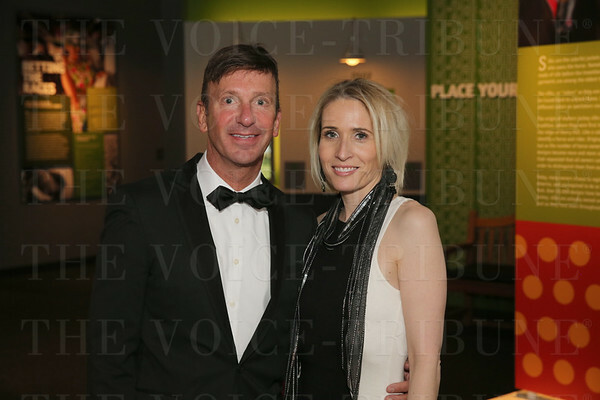 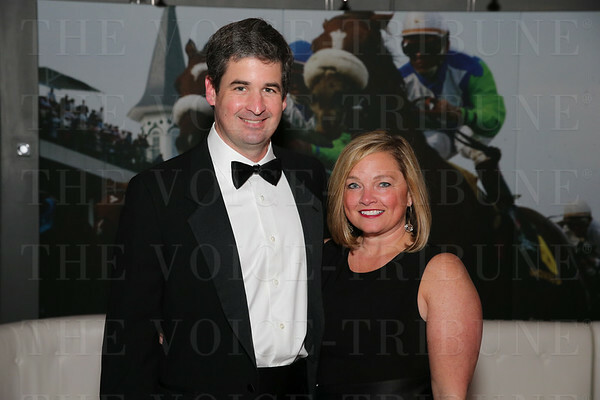 About 350 guests celebrated the Derby with an evening of elegant dining and dancing at the historic Kentucky Derby Museum April 24. 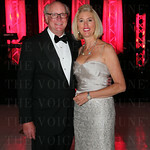 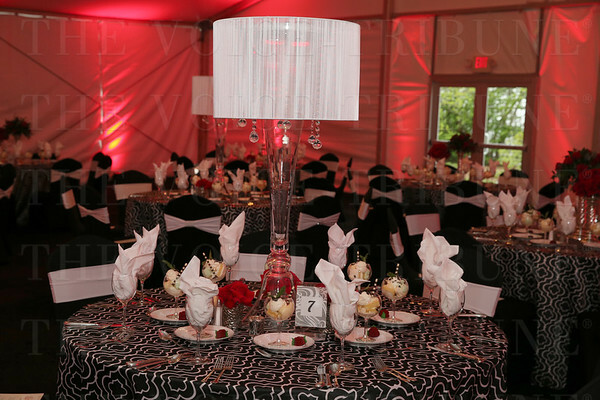 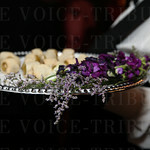 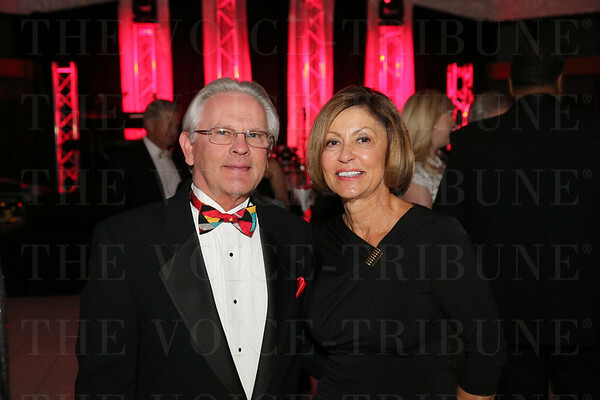 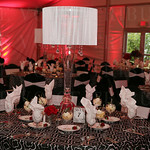 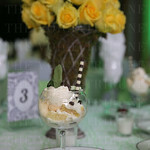 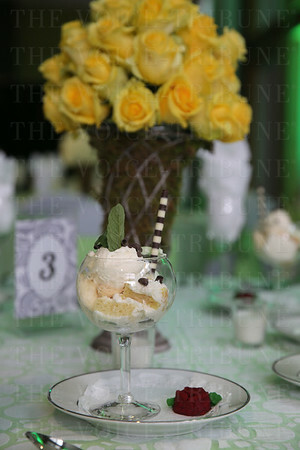 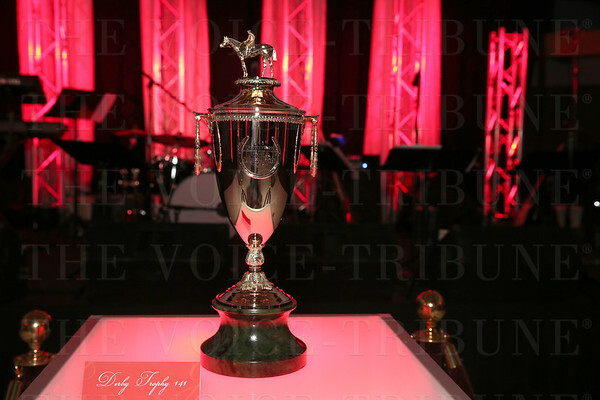 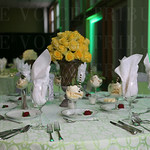 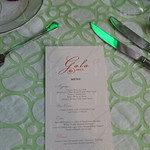 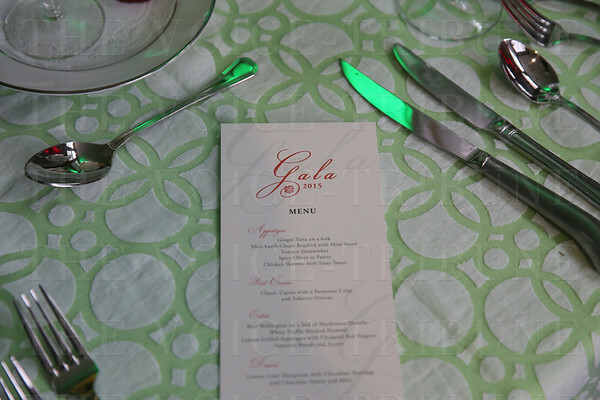 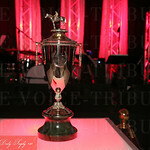 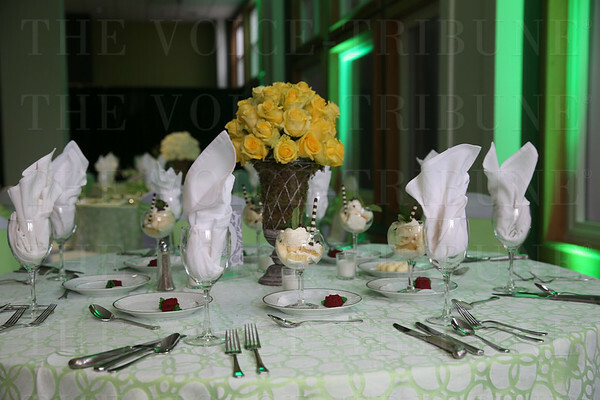 The annual gala has developed a reputation as the event that sets the tone for the excitement leading up to the Derby. 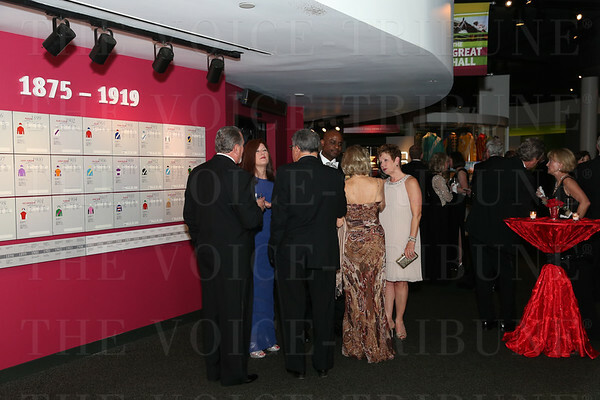 Ladies, in their finest ball gowns, and gentlemen, in their black tie apparel, enjoyed cocktails, dinner and dancing inside the museum. 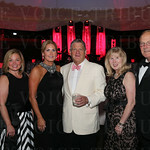 The Rupertâ€™s Orchestra from Georgia provided the entertainment. 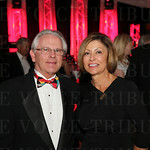 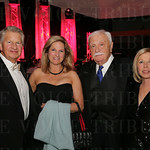 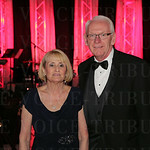 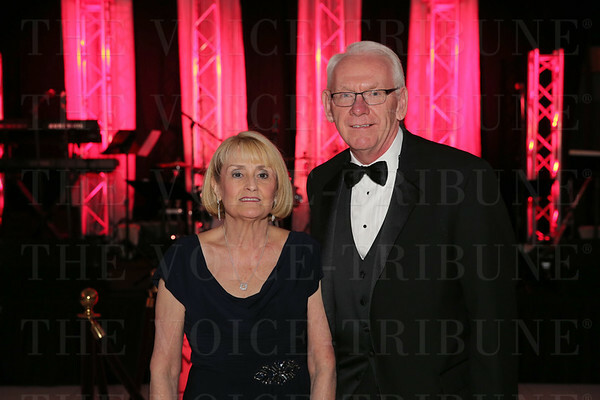 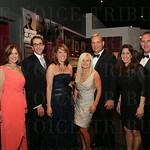 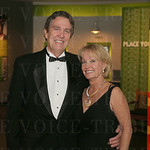 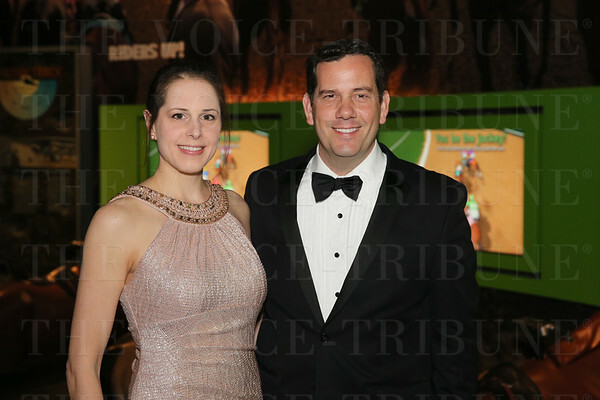 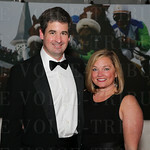 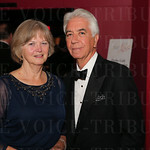 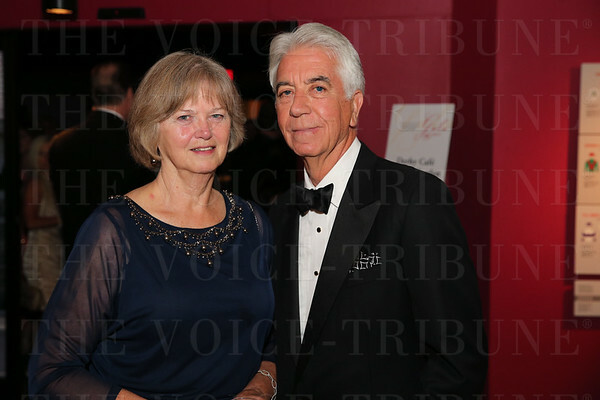 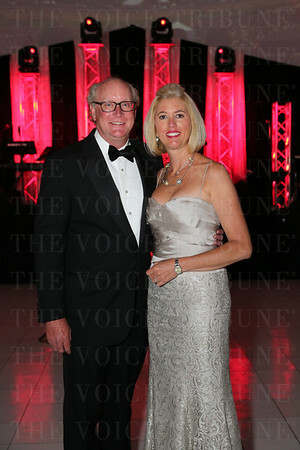 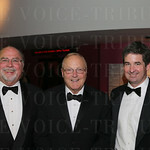 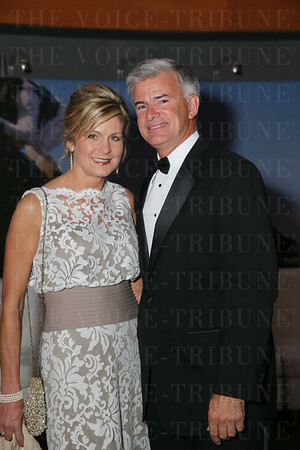 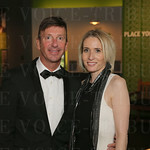 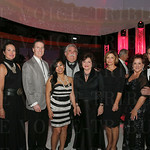 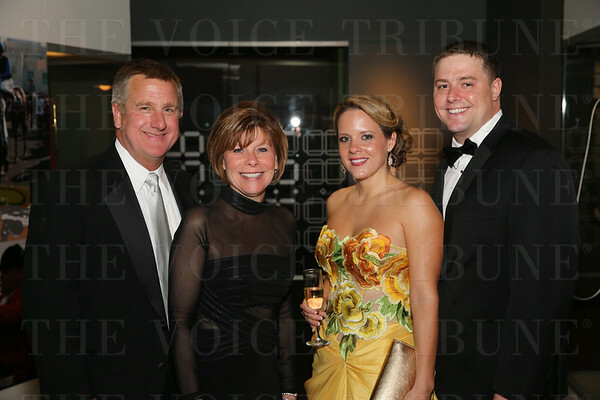 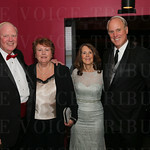 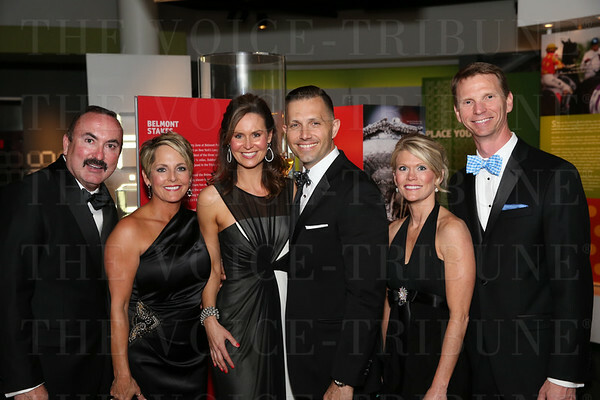 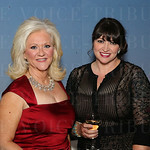 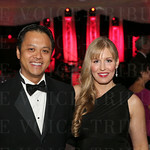 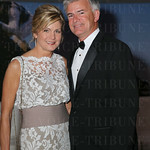 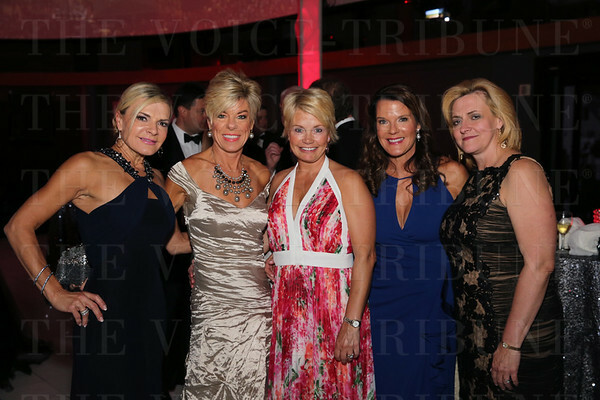 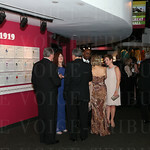 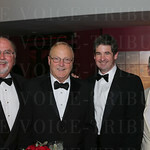 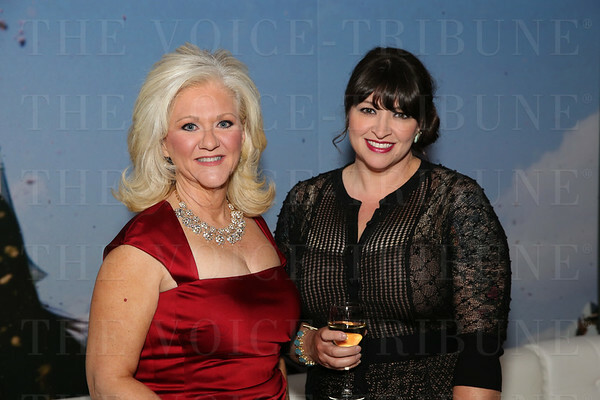 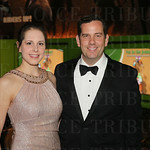 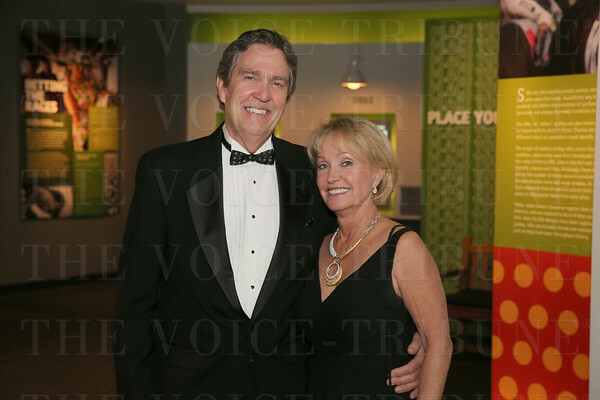 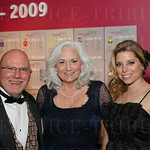 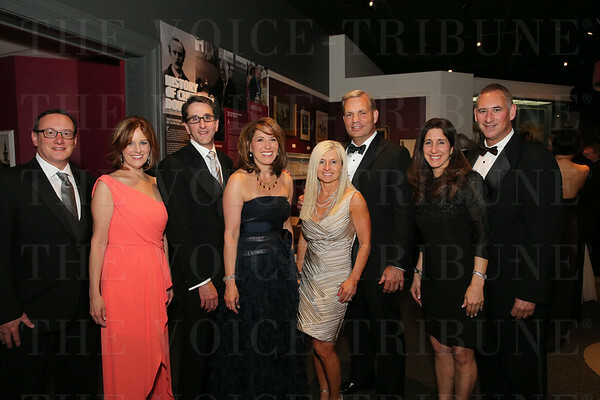 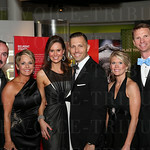 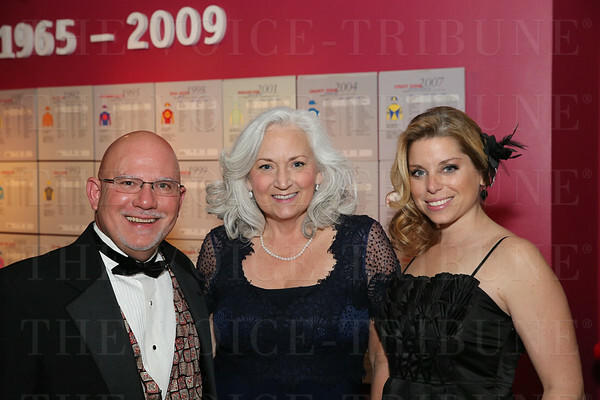 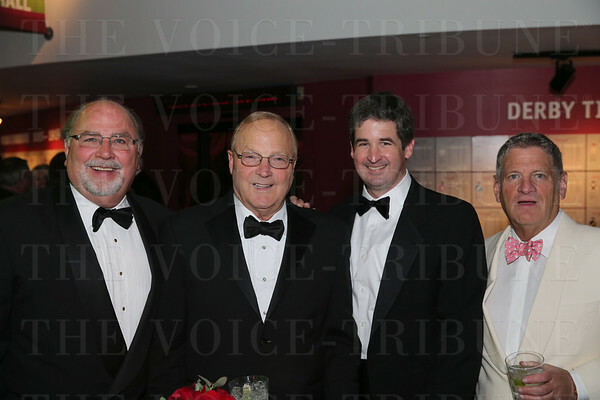 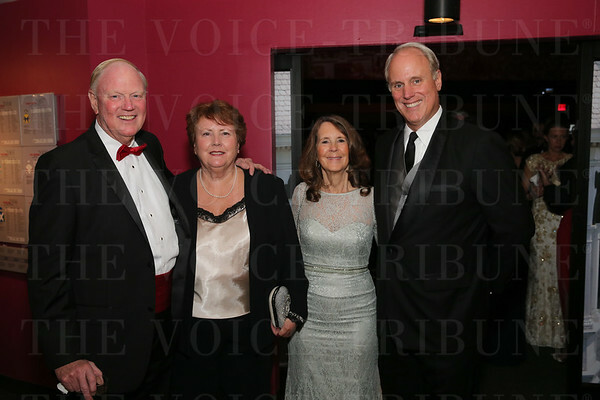 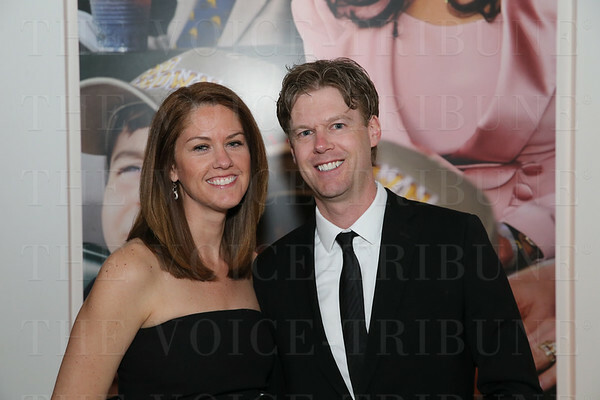 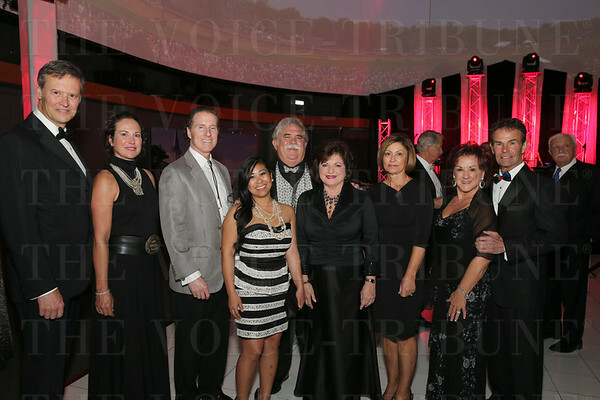 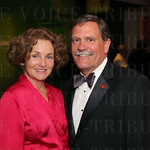 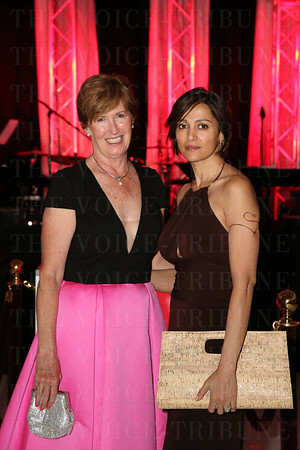 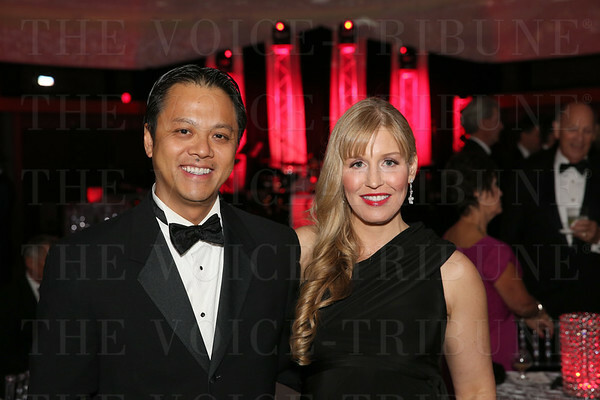 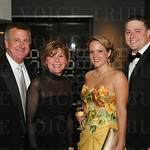 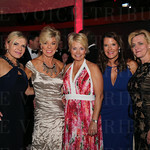 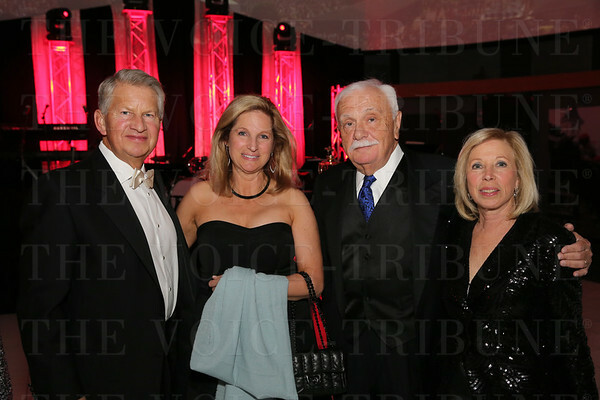 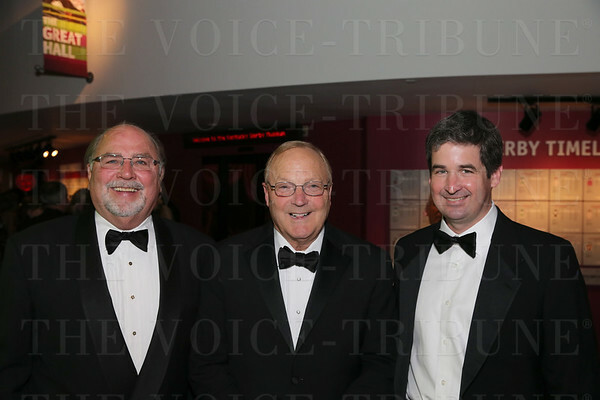 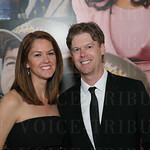 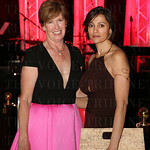 Funds raised from the Gala benefited the museumâ€™s education program, which teaches children about theÂ equine industry.